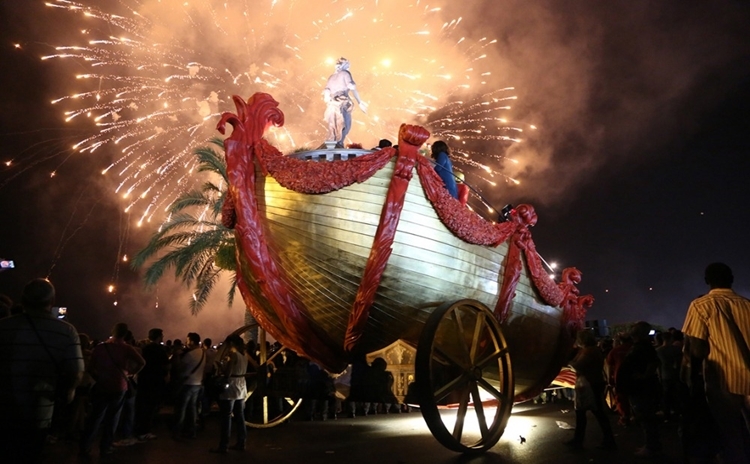 Exciting journey marked by originality and creativity from the middle of June for 16 days. 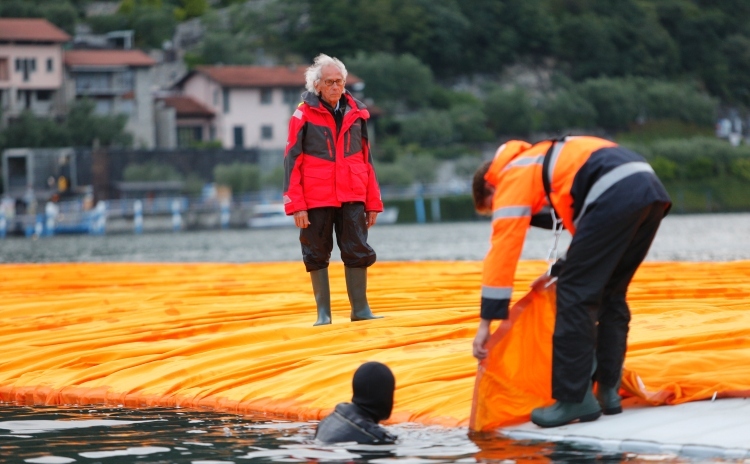 “The Floating Piers” is a project of the Bulgarian artist Christo. 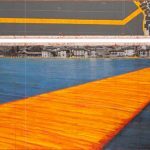 It consists of a 3-kilometer floating walkway on Lake Iseo, in Lombardia, built thanks to polyethylene cubes used for this unusual and unexpected floating pontoon. 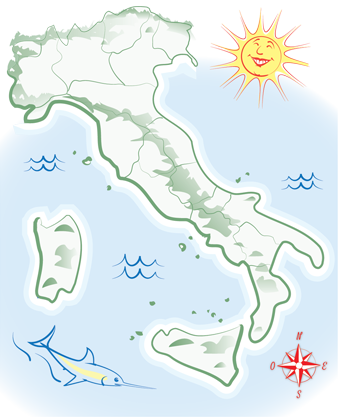 The Floating Piers runs from Sulzano to the island of St. Paul and will be entirely accessible. While walking on the floating pier, visitors will discover hidden corners of the lake and they will be able to admire the landscape in an original and unusual way. The installation will be inaugurated on June 18th, 2016 and it will be available for visitors until July the 3rd: just 16 days! Then the walkway will be removed and its components will be recycled. 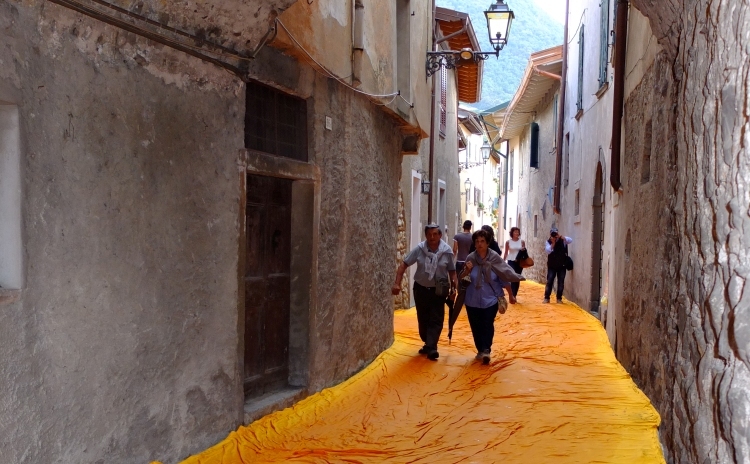 The project has been studied by artist Christo with Vladimir Yavachev, Wolfgang Volz, Josy Kraft and Germano Celant. 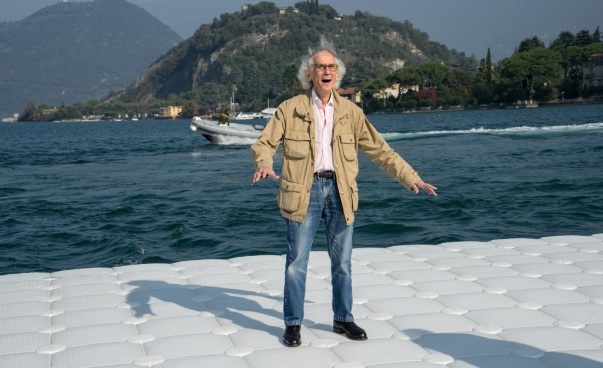 The first idea of the floating piers goes back to 1970 when Christo and Jeanne-Claude proposed it to Argentina on the delta of the Rio del Plata. 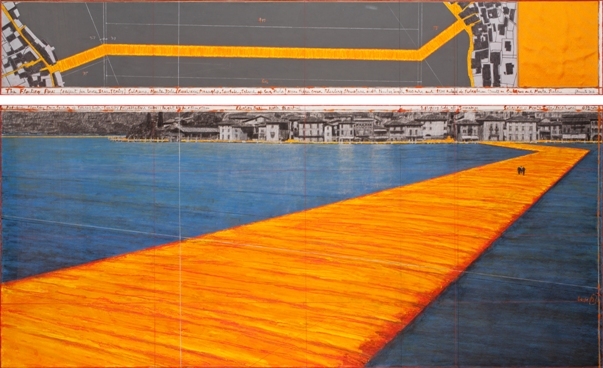 Then Christo and Jeanne-Claude proposed the idea to Japan (in 1995 in Tokyo Bay). But none of these proposals were accepted. 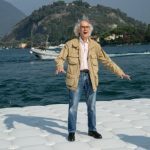 In 2014, thanks to his memory of Northern Italian lakes and after a site inspection looking for the most suitable lake for the installation, Christo choose Lake Iseo, that accepted the idea becoming now protagonist of a worldwide renown artistic event. 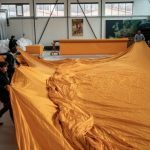 A curiosity: 75,000 square meters of orange fabric have been produced for the coverage of Floating Piers. 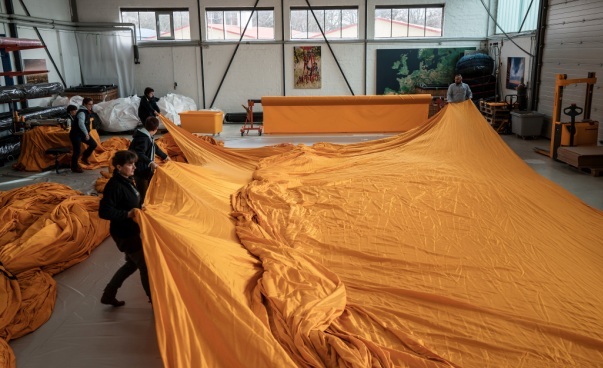 Christo and Jeanne Claude are universally recognized for their spectacular works, totally free for visitors and totally paid by Christo as the funds for these events come from the sale of previous Christo’s works. 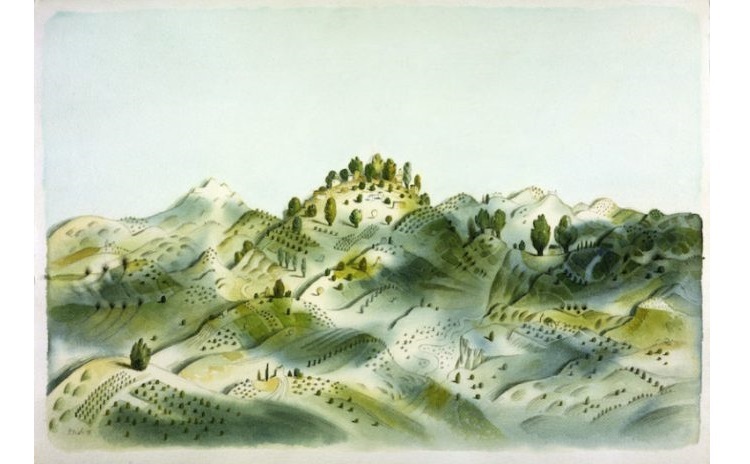 3 – if possible better not to go on Saturday and Sunday. On June 22nd it is considered that 270.000 people have been there. 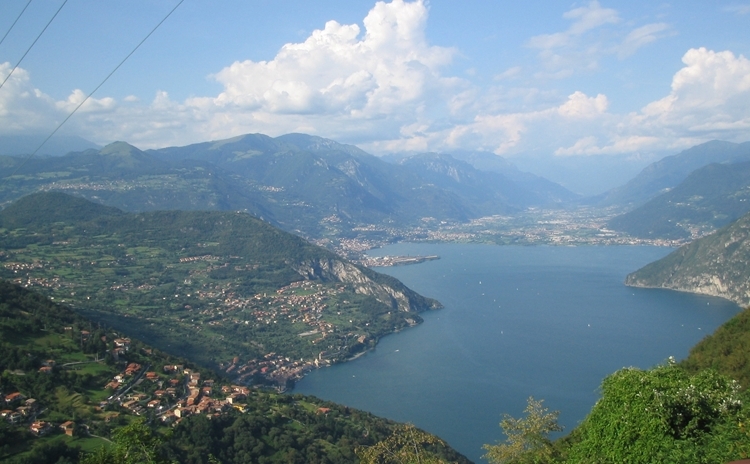 – Boat: Info and timetables at Navigazione Lago d’Iseo website. 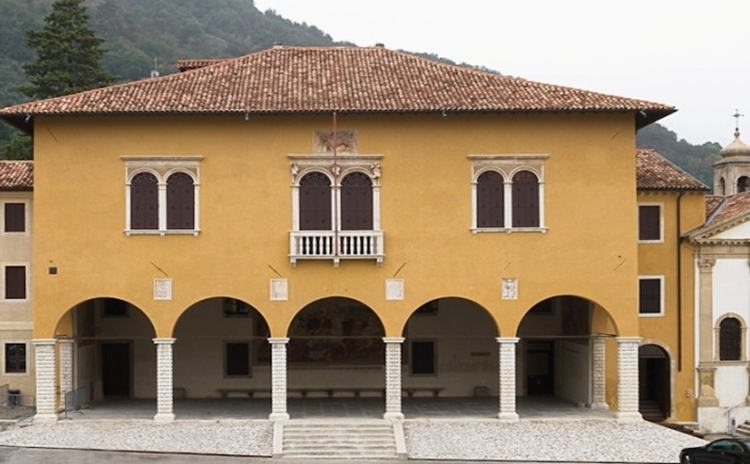 – Plane – “IseoExpress”: if you arrive at Milano Bergamo airport you can use the shuttle bus service from the airport to Sulzano (BS) for free. Departure times from Bergamo Airport: 8 AM, 12 PM and 4 PM. 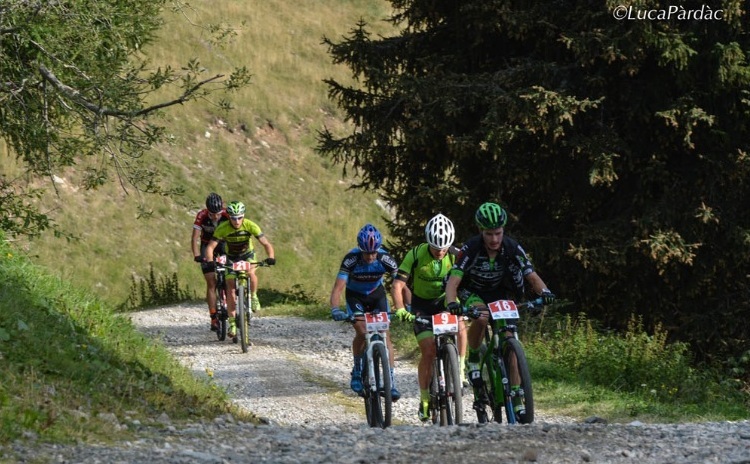 Departure times from Sulzano: 2 PM, 6 PM and 10.30 PM. Mandatory reservation at: www.iseoexpress.it or www.visitbergamo.net and www.iseolake.info or at Bergamo Tourism Info Point at the airport.